it was great we were able to bring out dog along, and the facilities are very quaint and rustic. Walking down the road to pick up fresh baguettes was nice, reserve ahead if you plan on getting up late. The staff was very accomodating and helpful. Tolles Ambiente, eigener Gartenabschnitt, sehr ruhig, hilfsbereiter Vermieter. 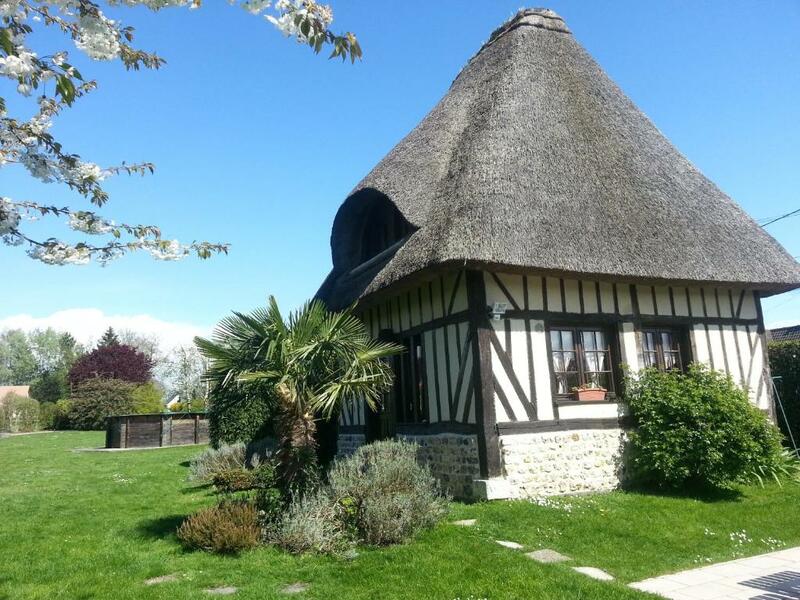 la chaumière, le jardin , un endroit très calme et près de Honfleur . Un endroit très reposant. les propriétaires sont très accueillants et sympathiques . Zeer gezellig dorpje. Goede locatie om Normandie te verkennen. Fijn tuintje. 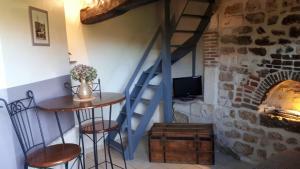 Lock in a great price for Gites de la Ferme de l'Eglise – rated 8.5 by recent guests! Set 5 mi from Honfleur, this property offers a seasonal outdoor swimming pool and accommodations with views of the garden. You can use your BBQ to prepare meals or visit Trouville, 15 mi away. 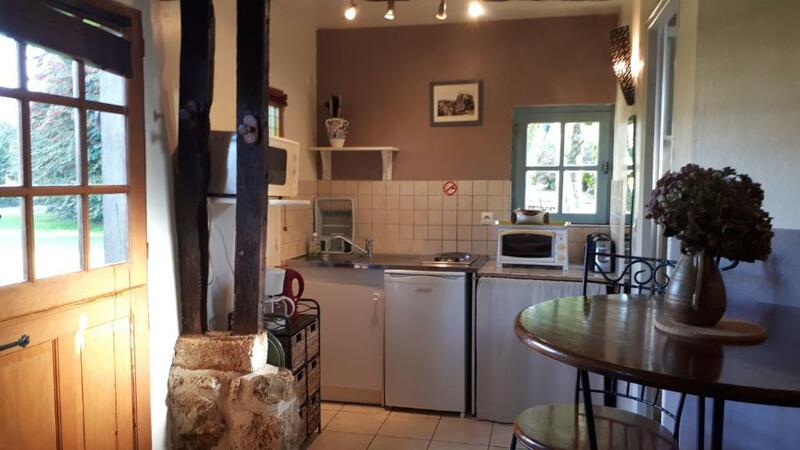 Gîtes de la Ferme de l'Eglise offers cottages and a traditional caravan, which are contemporary in style. Accessed through a private entrance, each one also has an LCD TV and free Wi-Fi access. You will be able to prepare meals in your accommodations’s kitchenette, which is equipped with hot-plates. There are also 2 restaurants and a small supermarket in the local village. Free private parking and a bowls ground are some of the other facilities at this property. Normandy Bridge and the A29 motorway are both 3.1 mi away. This property also has one of the top-rated locations in Fatouville-Grestain! Guests are happier about it compared to other properties in the area. 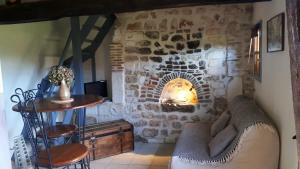 When would you like to stay at Gites de la Ferme de l'Eglise? All accommodations is contemporary in style and has an LCD TV. Accessed through a private entrance, it also has a kitchenette. Please note that the cottage's bedroom has a low, sloping roof. Welcome to La Ferme de l'Eglise At Fatouville-Grestain, a few miles from the of Honfleur dock and the famous Deauville Boardwalk, the Ferme de l'Eglise is a typical Normandy property which provides you with different accommodation types, from a B&B to holiday homes, for a stay in the heart of Normandy's nature. Gilles will welcome you in this authentic old farmhouse which has been completely renovate and which dates back to the 18th century on a site which is approximately 4000m2. 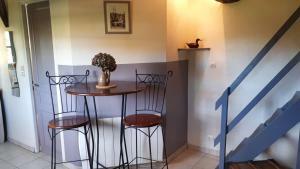 House Rules Gites de la Ferme de l'Eglise takes special requests – add in the next step! 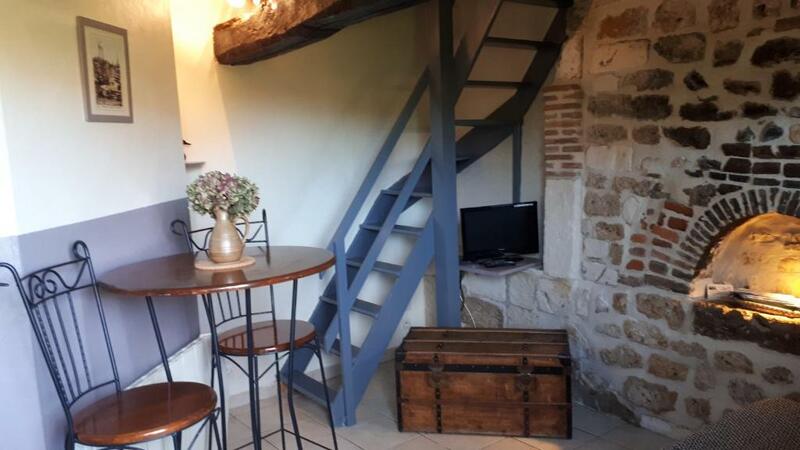 Gites de la Ferme de l&#39;Eglise accepts these cards and reserves the right to temporarily hold an amount prior to arrival. Gites de la Ferme de l'Eglise accepts these cards and reserves the right to temporarily hold an amount prior to arrival. 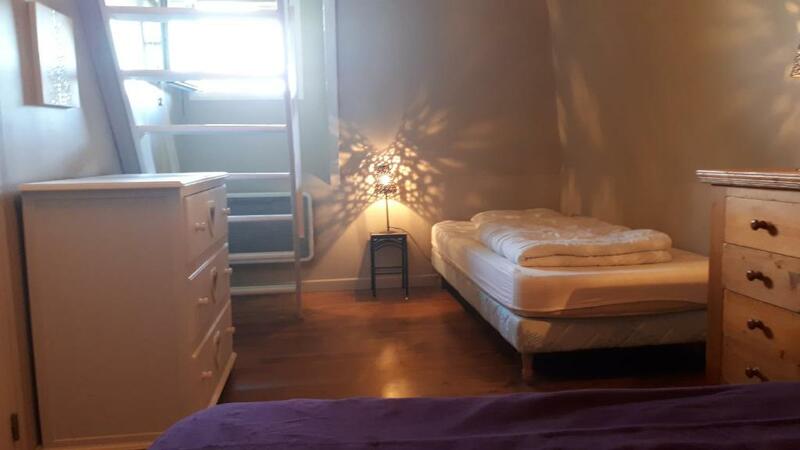 Please note that bed linen can be rented for an extra fee of EUR 16 per person per stay. 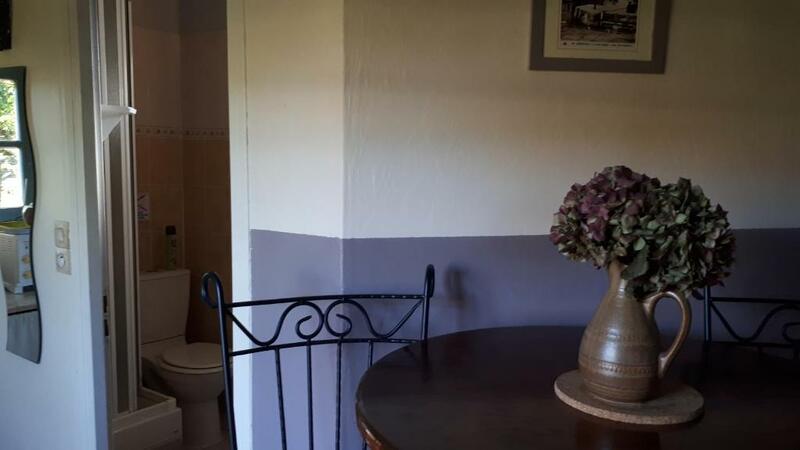 Please note that a EUR 30 end-of-stay cleaning fee is not included in the price for the Cottage (2 People), Cottage (3 People) and Wooden Caravan. You can choose to pay the fee or clean the accommodations yourself. Please note that a EUR 50 end-of-stay cleaning fee is not included in the price for the Cottage (6 people). You can choose to pay the fee or clean the accommodations yourself. Please inform Gites de la Ferme de l'Eglise of your expected arrival time in advance. You can use the Special Requests box when booking, or contact the property directly using the contact details in your confirmation.